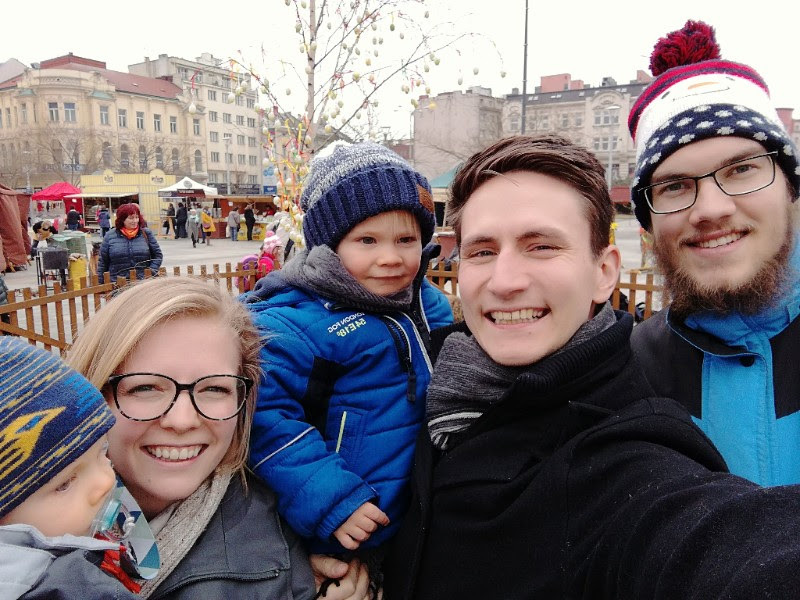 It has been two and half months since Tyler and Lara moved to Ostrava with their sons Judah and Asher. Although they are just settling in to life in a new home and a new country, getting to know the people who are part of their new church plant, and adjusting to a new job, the Pattys have had multiple opportunities to serve in their new role. To learn more about the Pattys ministry in the Czech Republic, you can follow this link. 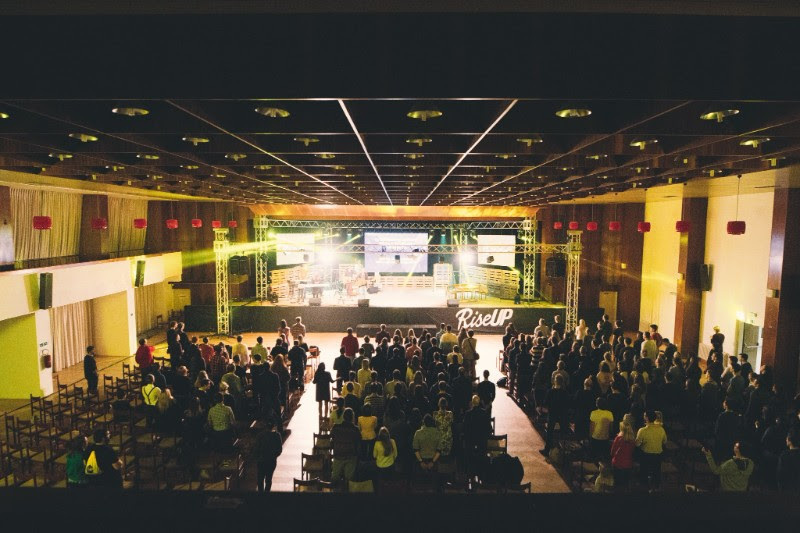 About three hundred Czech believers who care about the youth of this country gathered at "The Movement" Conference last weekend. Tyler and Lara are enjoying getting to know their church family at ClicKostel. Tyler has preached twice at their church. They are currently studying Acts 1-4 as a congregation. Learning about the early church has been especially applicable for them as many attenders of ClicKostel are 16 to 22 years old and are new, first generation believers. Tyler and Lara mention a recent study in their latest update. It states that 91% of young people in the Czech Republic claim no religious affiliation. The article concludes that this statistic suggests they are the least interested in religion in the whole of Europe! How remarkable that it pleased the Lord to have the home base for Josiah Venture in one of the most spiritually needy countries in Europe. Praise God for the call he placed on Dave and Connie Patty's lives in 1992. May the Lord continue to bless the ministry of the JV staff in the Czech Republic and the other 13 countries where they are serving. In one of his parables, Jesus said “the kingdom of heaven is like a grain of mustard seed that a man took and sowed in his field. It is the smallest of all seeds, but when it has grown it is larger than all the garden plants and becomes a tree, so that the birds of the air come and make nests in its branches” (Matthew 13:31-32, ESV). This was the passage of scripture that came to mind after reading The 'Faith Guy' on the JV blog. What a reminder that nothing is too small for the Lord to use. Even a church congregation of two old women can be used by the Lord for His kingdom work in a small village in Estonia. Please be praying for Tyler and Lara in these mustard seed beginnings of life in Ostrava. Please pray for the overall ministry of JV in central and eastern Europe. And pray also for our own area, that we would remain faithful even if we perceive our gospel influence to be small and insignificant. We serve a great God! Nothing is too small for him to use.